A clarification video and statement posted to the PSNI’s West Belfast social media Facebook site came after we reported that Shaws Road man and Lisburn and Castlereagh Council GAA coach Kevin Grieve was warned that the hurl he had in his car was an “offensive weapon”. Mr Grieve was stopped by the PSNI on the Andersonstown Road for a routine insurance check and was then asked by the officer about his hurley stick on the passenger seat. Mr Grieve was then told he was being given a warning for having “an offensive weapon”. Mr Grieve contact the Andersonstown News to let people know what had happened to him. 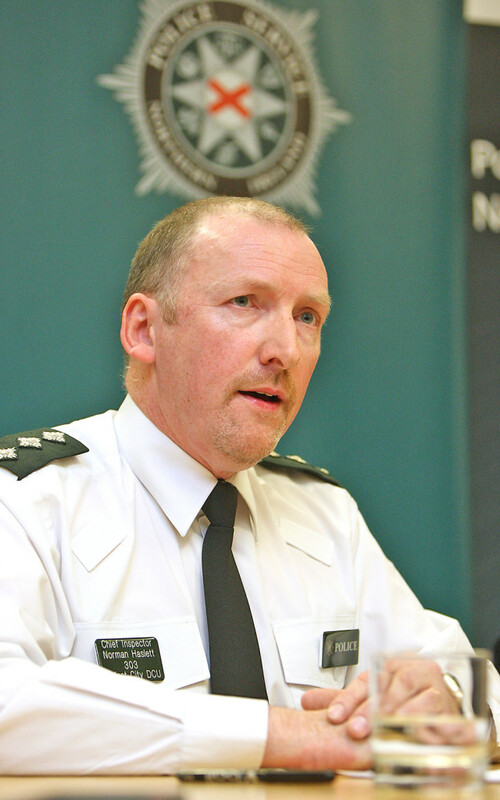 West Belfast MP Paul Maskey described what happened to Mr Grieve as a “serious incident”.